Unparalleled HD picture quality in a stunning customizable frame. 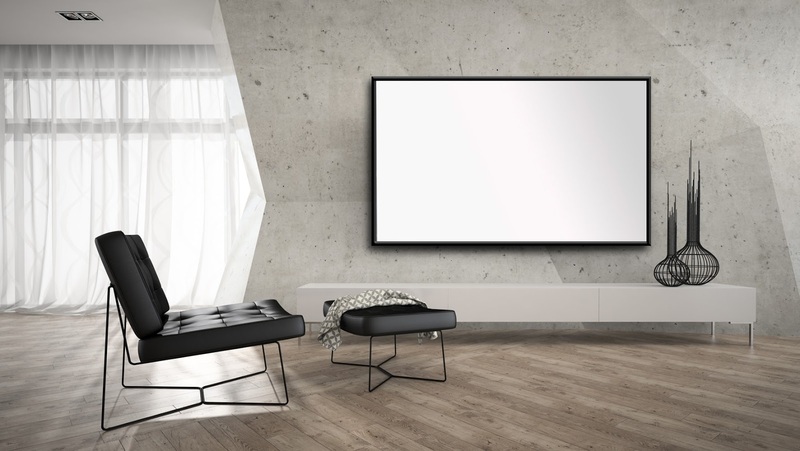 Our LED Mirror TV isn't simply a television, it is an elegant piece of functional art that complements the design of your room. They are hand crafted using the finest frame styles and highest quality mirror available. The framed televisions are ultra slim, with a depth of only 2", and are available in a wide variety of finishes to blend seamlessly with your décor. Installation is easy, you can mount them on your wall just like any flat screen TV.